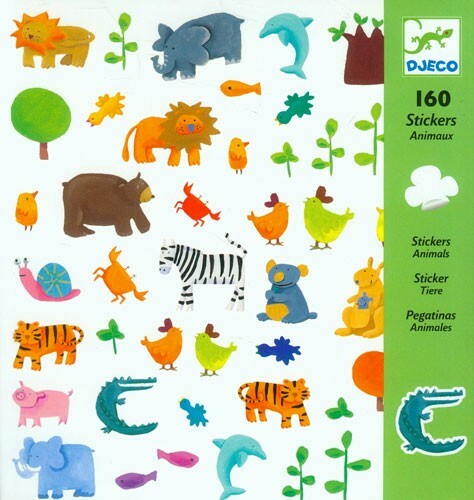 Add colorful fun to your child's sticker collection with these beautiful animal stickers from Djeco. 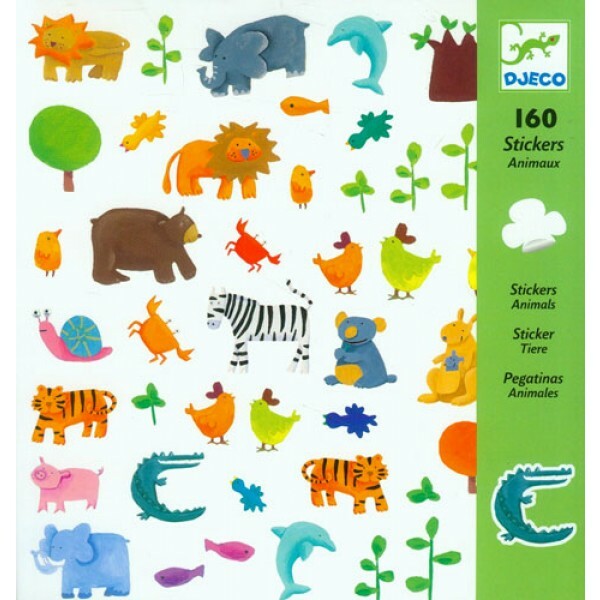 This sticker pack includes 160 acid-free, archival quality stickers featuring animals from elephants to pigs to snails. She'll love adding some special touches to her arts and crafts with these stickers!